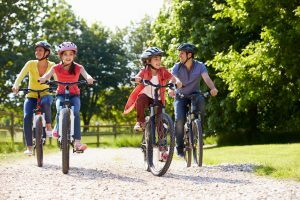 Paralysis is amongst the most severe types of injuries which can result from many types of accidents. In an instant, victims can lose the ability to feel or control a single or multiple body parts. While the most serious types of paralysis are often a result of a spinal cord injury, paralysis comes in many forms. 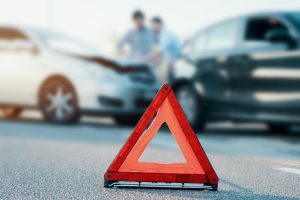 Whether you or a loved one has suffered an injury leading to minor paralysis or have been permanently disabled by your accident, you may be entitled to financial compensation through a personal injury claim. At The Law Offices of Michael P. Burakoff, our personal injury legal team takes pride in protecting the legal rights of our clients from across Morris and Sussex County towns including Hopatcong, Newton, Morristown, East Hanover, Mt. Olive, Chatham, Andover, and all of Northern New Jersey. 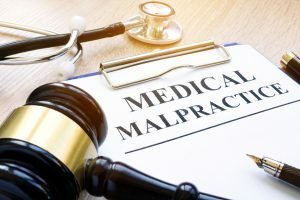 Attorney Burakoff has extensive experience recovering full and fair financial compensation to cover costs such as medical bills, lost wages, pain and suffering, and much more. Our firm works closely with our clients and their families to ensure that your individual needs and concerns are addressed throughout the legal process. Call our Morristown office or our Newton office today for a free and confidential consultation regarding your accident, your paralysis injuries, and your potential personal injury case. Am I Eligible for Financial Compensation for my Paralysis Injuries? When it comes to potentially permanent injuries such as paralysis, it is vital to consider the financial compensation which you and your family will need for a lifetime of expenses and lost wages. The good news is that personal injury compensation is often tied directly to the severity of your injuries and the surrounding circumstances. By working with a qualified personal injury attorney, you will give yourself the best chance of securing your financial future. 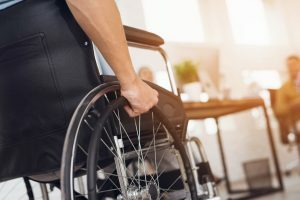 Paralysis accident injury attorney Michael P. Burakoff has helped many clients recover full and fair compensation for serious injuries across Morris and Sussex County communities such as Newton, Rockaway, Hopatcong, Florham Park, Mt. Olive, Andover, and all of Northern New Jersey. Attorney Burakoff puts the attorney-client relationship at the forefront of the personal injury legal process, which allows us to deliver highly personalized legal solutions. Our firm has recovered multiple million dollar verdicts and settlements over the past three plus decades of dedicated service. For a free and confidential consultation with a member of our qualified and experienced legal team, please contact us online or call our Morristown of Newton offices by dialing (973) 520-0525 today.